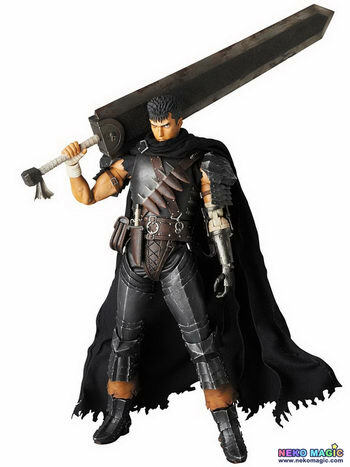 January 27th, 2015 By: GGT Category: 2015/11 release, Figure News. 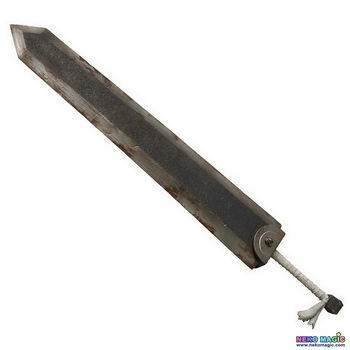 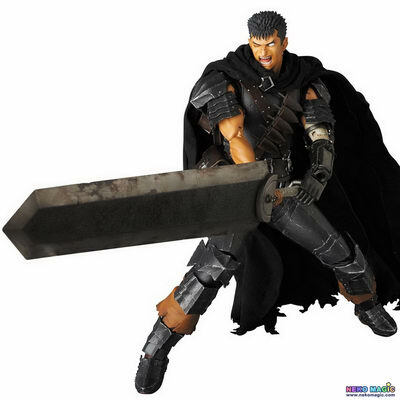 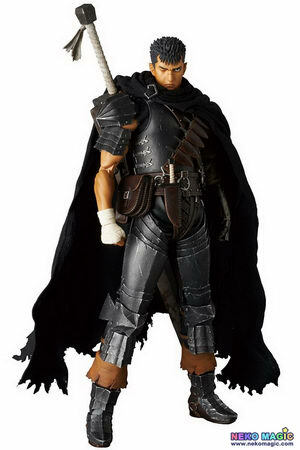 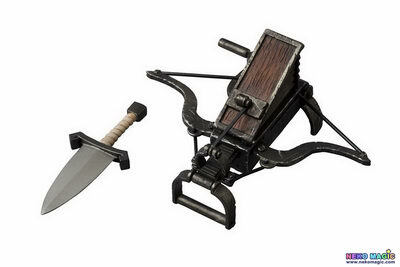 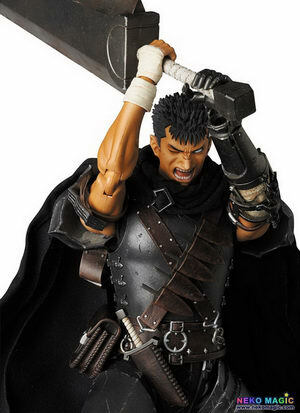 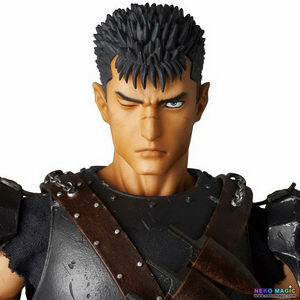 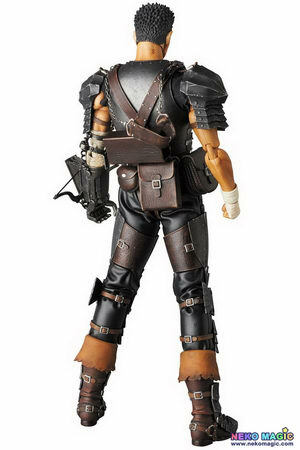 Medicom Toy is going to release the Real Action Heroes 704 Guts ( ガッツ ) Black Swordsman Ver. 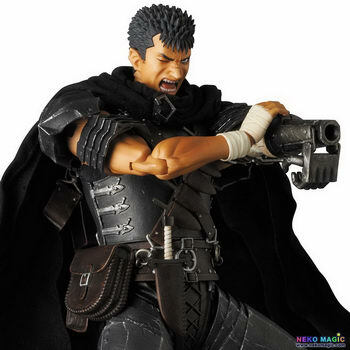 ( 黒い剣士Ver.) 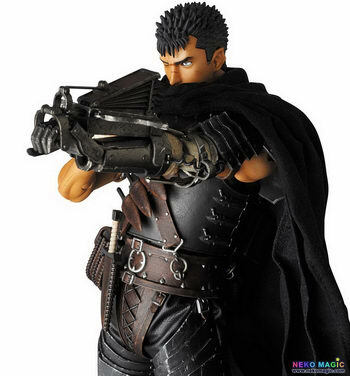 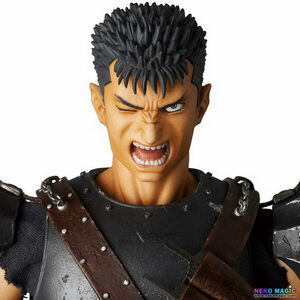 30cm doll from the manga/anime “Berserk” ( ベルセルク ). 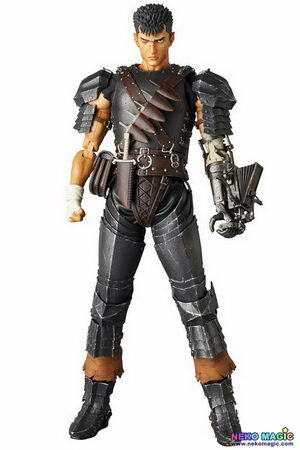 Will be released in November 2015. 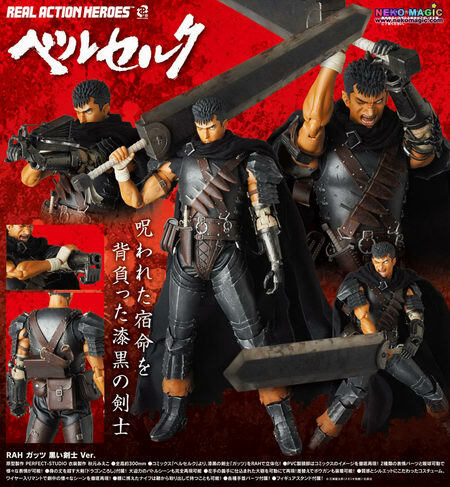 Around 300mm tall, 30,000 yen.